Getting your own blog is easier than what you can imagine. Thanks to WordPress. One need not be a techie to follow the steps mentioned below (though certain stages might require third-party advice). A Webhost is where you keep all your files that constitute your website, so that people can view your site even when you are offline. Of course, you can host the site yourself, but that would mean keeping your PC running day and night (high electricity bills + never being able to restart the PC). On the other hand, a third-party server can host the files for you for very little or no fee at all. Here are a list of paid webhosts followed by a list of free webhosts. I would recommend paid services as they are pretty cheap now-a-days. And the difference between free and paid services are easily noticeable. Since there are so many (hundreds, thousands, maybe more...), I'll save myself some sanity by not listing them. Instead, go read reviews here. Feature rich, fast yet FREE. I like it best. More features, but servers are not as fast. I like this one, too. Even more features. Servers are blazing fast. Truly professional grade WebHosting. The only catch is, you must update your site regularly. Otherwise they are going to suspend your account. Search Google for domain name registration services. Domain names require a yearly fee, though it's affordable (it's damn cheap actually, around $10 / year). 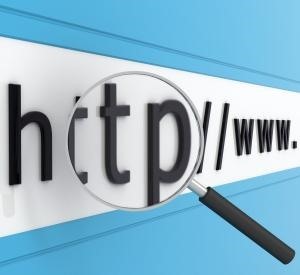 But remember, some domain extensions cost more (.com .net .org) while others are cheap (.me .info .edu) and not all extensions are applicable to single user. For example, .org is for organizations. Opting for one of the FREE hosts listed above will also give you a FREE subdomain to use. Such as <your name>.<their domain>. Though I would not recommend using it. First of all, if you can afford it, do go for the paid hosting services. And secondly, do buy your own domain. Because WordPress is easy, customizable and extendable with thousands of FREE community plugins. 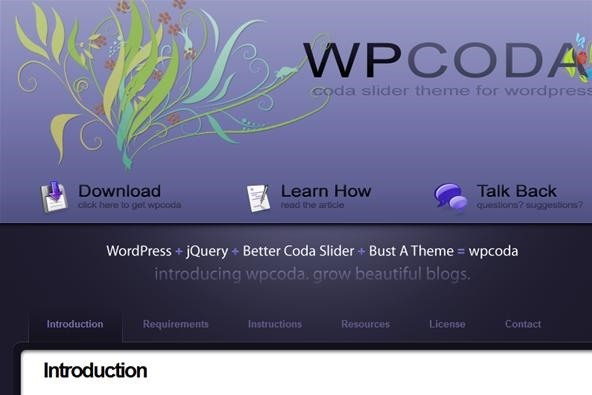 Go grab a copy of WordPress here. 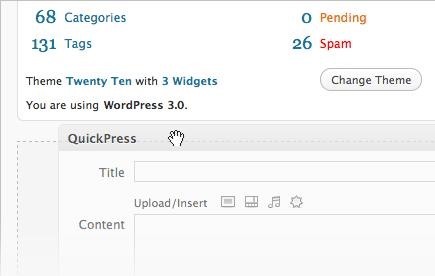 After which you have to unzip it and upload the files within the WordPress folder to your Webhost (not the folder itself). There might be other easier ways to install WordPress. 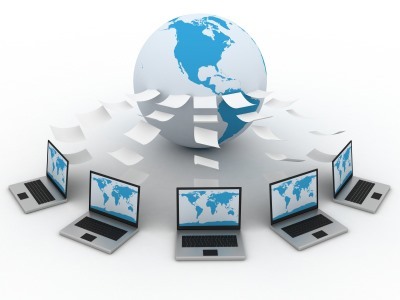 Most webhosts provide script installation services like Scriptaculous OR Fantastico. Just read their guide. 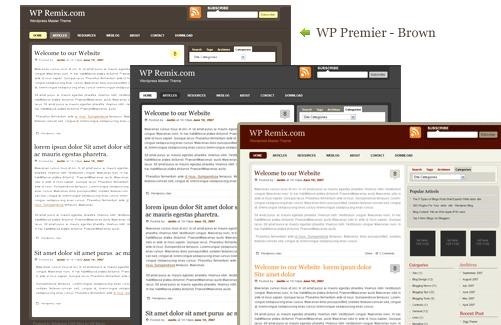 There are hundreds, maybe thousands of themes for Wordpress. Both FREE and Commercial. Choose the one that suits your likings. The above images are of some of the FREE Premium Themes. Here is a list of such themes. Make your own site even more personal by choosing the right plugins, :). Now everyone's need is different, so I cannot suggest the right plugins for you. But what I'm gonna do is provide you with some of the most critically acclaimed ones from another blog. Get the list here.